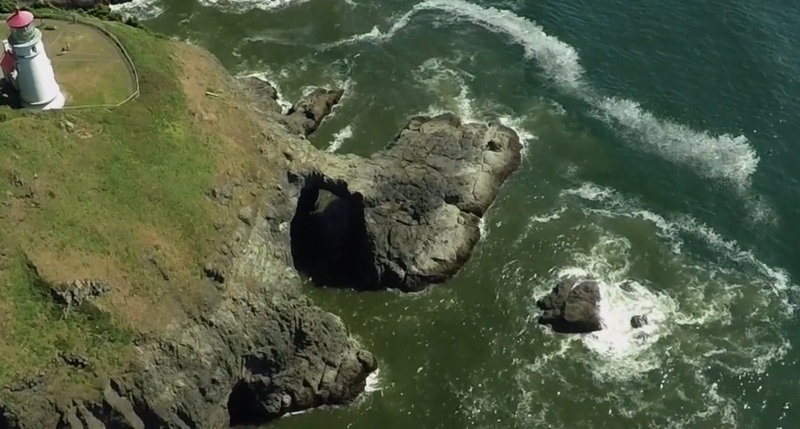 The Cape Perpetua Marine Reserve is Oregon’s largest marine reserve. 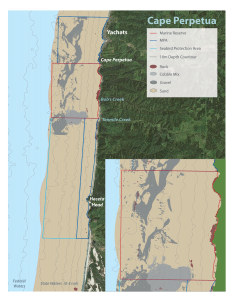 The site is located off the central Oregon coast stretching between the towns of Yachats and Florence. 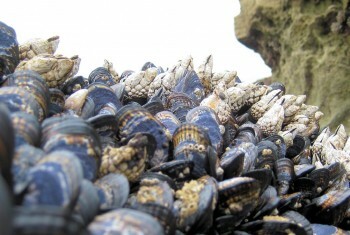 The site includes a marine reserve, two Marine Protected Areas (MPAs), and a Seabird Protection Area. No take of animals or seaweeds. No ocean development. No ocean development. 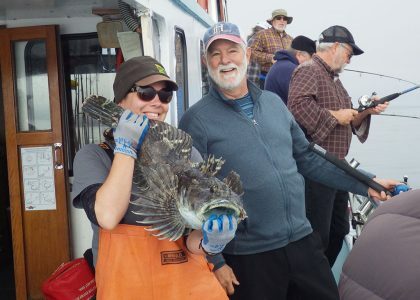 Some fishing activities are allowed. See the site specific rules here. 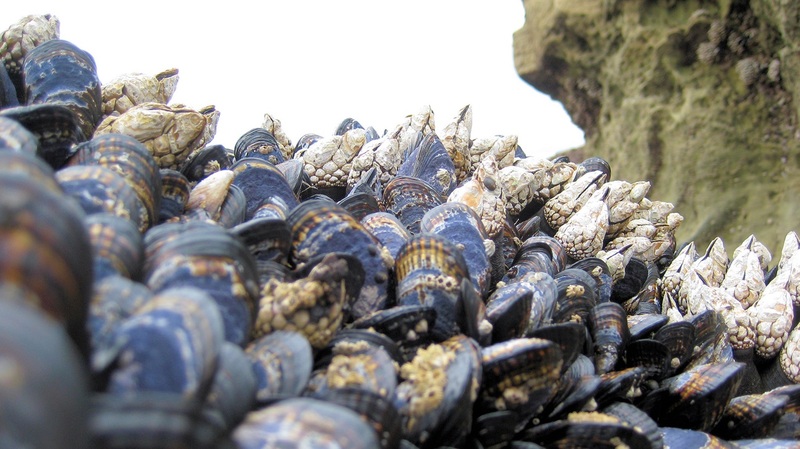 The rocky shores of the marine reserve and North MPA host some of the most biologically diverse rocky intertidal habitats found anywhere in the Pacific Northwest. 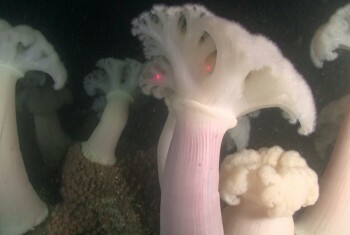 Underwater, the reserve and MPAs are dominated by sand and gravel habitats. 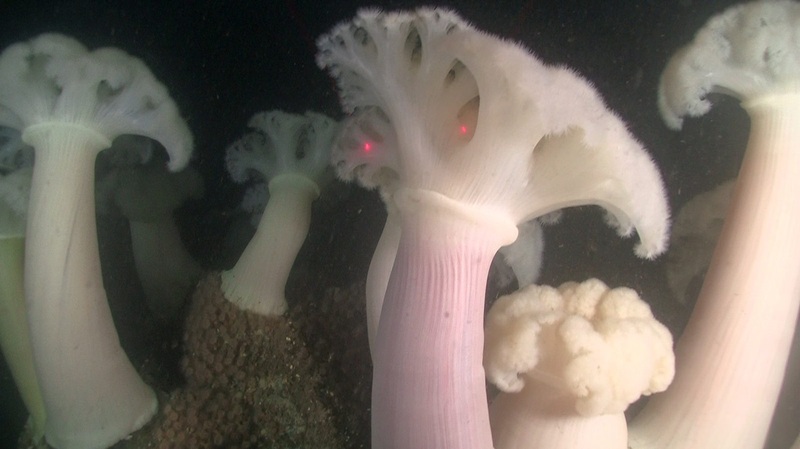 The site also features a deep, isolated rocky reef home to a wide diversity of groundfish and invertebrates. 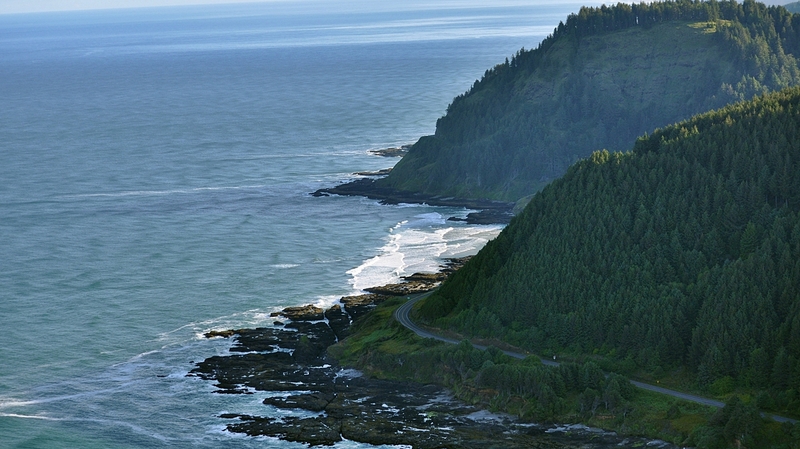 Upwelling, followed by periods of relaxation, create highly productive waters around the Cape Perpetua area. 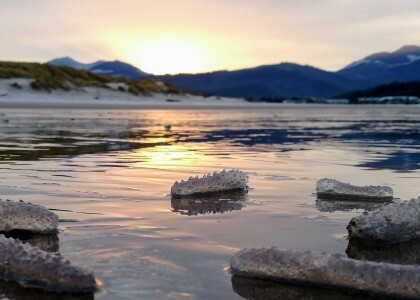 These waters are also known to experience episodes of hypoxia (low oxygen) and acidification (low pH). Visitors have many opportunities for wildlife viewing and other outdoor recreational activities in and around this area. 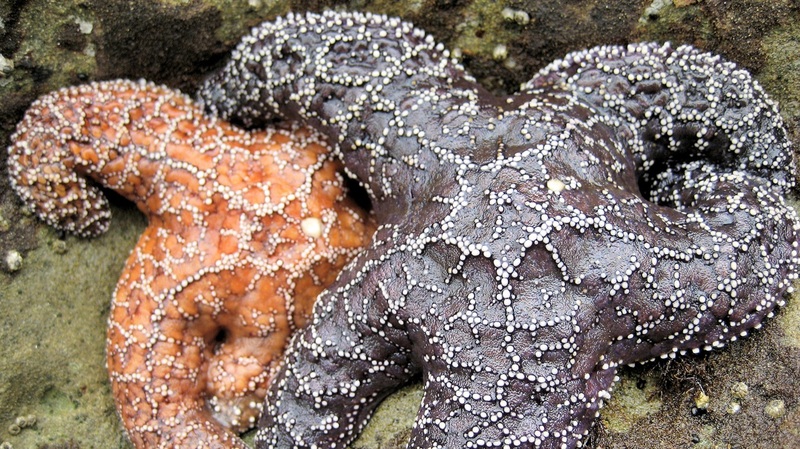 Hike, explore tidepools, or find views overlooking the reserve at the Cape Perpetua Scenic Area. 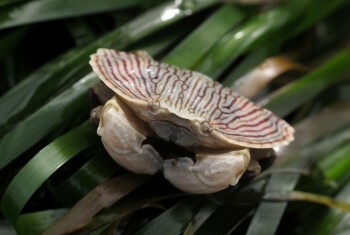 Adjacent to the reserve is protected old growth coastal rainforest. This area also boasts Oregon’s highest concentration of marbled murrelets, a threatened seabird that nests in old growth trees on land. 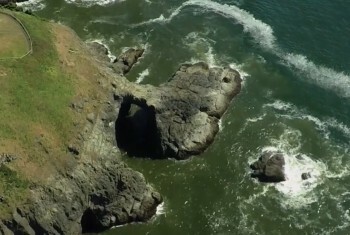 Other attractions include Sea Lion Caves, where you can view Steller sea lions, and the Heceta Head Lighthouse. MPAs: 49 sq km (19 sq mi). pressure on crab in soft bottom habitats. 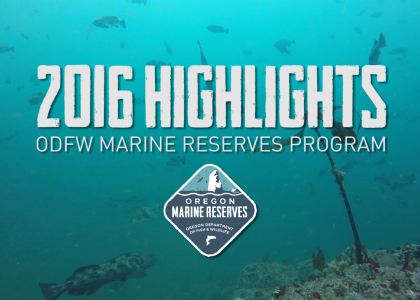 The ODFW Marine Reserves Program uses different monitoring tools tailored to each of Oregon’s marine reserves based on the reserve’s size, habitats, depths, prior fishing activities, and other unique characteristics of each reserve. 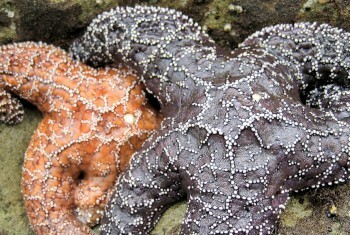 The Cape Perpetua Marine Reserve has a deep, isolated rocky reef — which is unique to this area as sand and gravel habitats tend to dominate in this region. 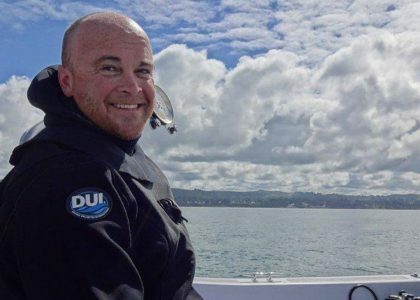 There is no rocky reef habitat at a similar depth, with similar oceanographic conditions and fishing pressure, anywhere in the nearby vicinity. Sampling Approach For this marine reserve we are looking at how this isolated, rocky reef marine community changes through time. 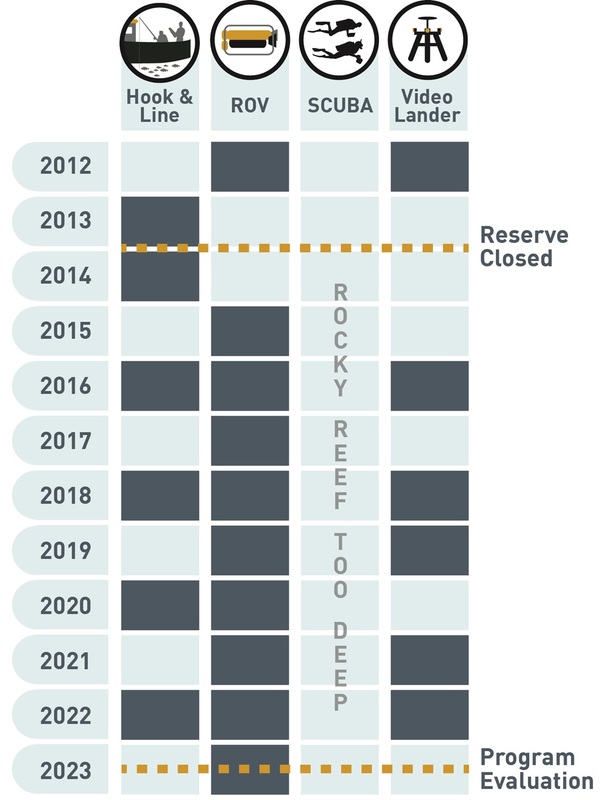 We’re also looking at how these trajectories of change inside the reserve compare to other, shallower rocky reef habitats in nearby areas outside of the reserve over time. 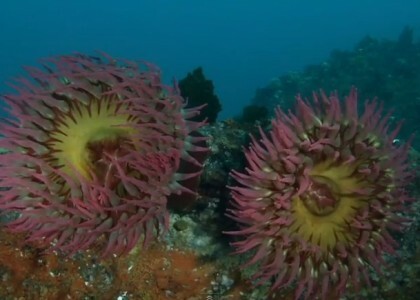 Long-term Monitoring Hotspot The rocky intertidal habitats in the Cape Perpetua Marine Reserve are a hotspot of biodiversity. 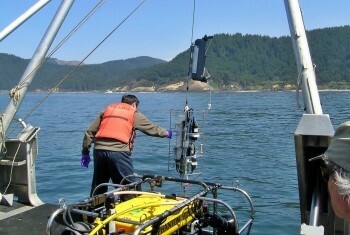 Scientists from Oregon State University (OSU) and PISCO have been monitoring the dynamics and intertidal species here for decades. In addition, scientists from OSU, PISCO, and ODFW have been conducting oceanography, hypoxia, and ocean acidification studies in this area since the early 2000s. We are using the following tools and sampling intervals to monitor the reserve at Cape Perpetua based on the site’s unique characteristics. 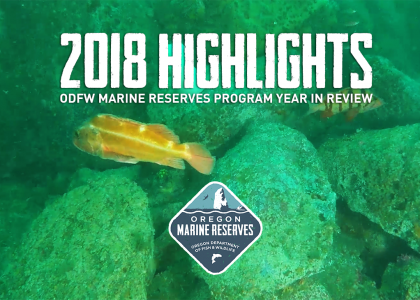 In addition to these activities, Our Partners at OSU, PISCO, and ODFW’s Marine Habitat Project are conducting rocky intertidal surveys, hypoxia-ecology studies, and oceanographic surveys at the site. Find out more About the Science. Interested in finding ways to get involved? Or seeing what is happening in your local community?